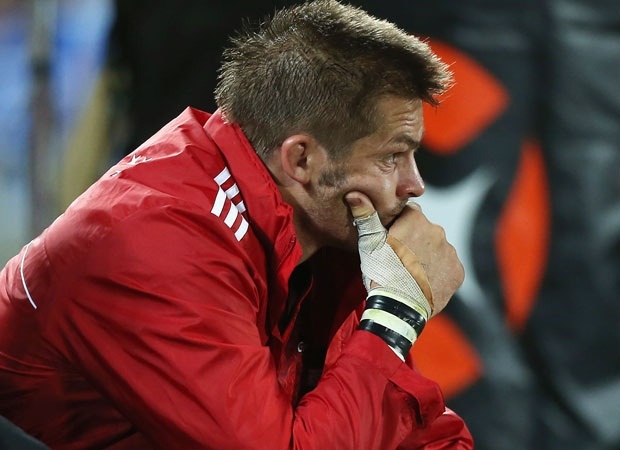 Durban - The Crusaders have picked All Black captain Richie McCaw on the bench for their Super Rugby clash against the Sharks at Kings Park on Saturday. 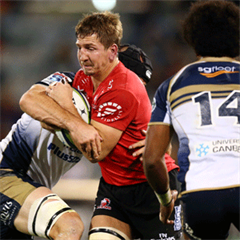 Coach Todd Blackadder made seven changes to his starting line-up from the one that lost 31-19 to the Bulls in Pretoria last weekend. Matt Todd returns to the No 7 jersey this week, with McCaw providing loose forward cover from the bench. Props Wyatt Crockett and Joe Moody have again rotated so that Crockett starts at No 1, while Nepo Laulala will start on the other side of the scrum, with Owen Franks named among the substitutes. Dan Carter is unavailable to play as he has returned to New Zealand awaiting the birth of his second child, which means Colin Slade moves into the flyhalf position, while Ryan Crotty shifts to inside centre and Kieron Fonotia to No 13. David Havili makes his first start for the Crusaders, taking the right wing position, while Tom Taylor and Nafi Tuitavake will be ready to make an impact in the backline when they come off the bench. 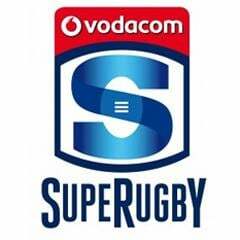 Kick-off for Saturday’s clash at Kings Park is scheduled for 15:00.